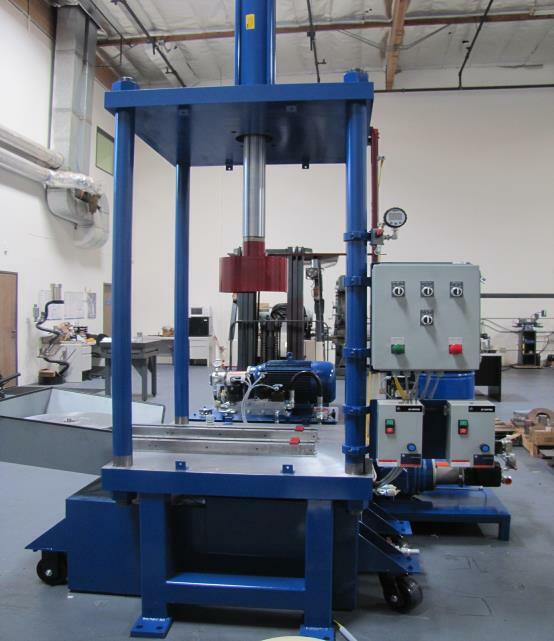 Bellows Machines : Tube Forming Machines : Metal Forming Machinery : American Machine and Hydraulics, Inc.
Below are some of the more popular machines made by AMH. Click on the references for each machine for more detailed pictures, descriptions and specifications. If you do not see a machine with an application for you specific production needs, give us a call. We custom design and build our machines to meet your production requirements.